Engines available of all major makes and brandWe are service providers for all purpose used Second Hand fiber boats with steering and outboard engines. These boats were removed from ship and are in excellent working condition along with engines. These boats are rarely used as it was a part of ship rescue team onboard. The boats are fully equipped with steering and other original accessories and along with outboard motor engine. 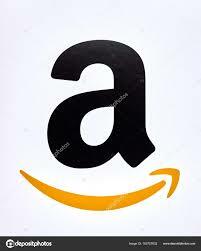 The outboard engine is optional and can be arranged as per required capacity. Condition: The boats along with or without engines are available. These boats are available as per used and unused category and cost depends upon condition and requirement of customer. All purpose used / unused boats are available regularly in out stocks. 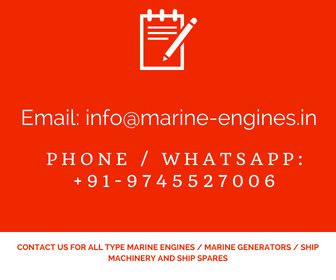 Interested clients may can contact us for availability details and prices.Warranty : Clients are requested to check in personal the boats at our yards along with their maintenance team or engineers before dispatch.The boats along with engine and steering is available in various sizes, dimensions and capacity.